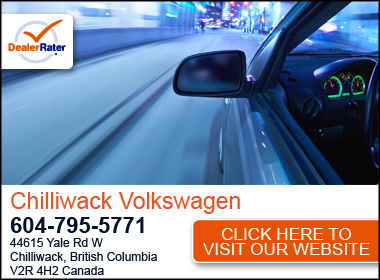 Chilliwack Volkswagen, located at 44621 Yale Road W in CHILLIWACK, BC, belongs to the AutoCanada family of dealerships. 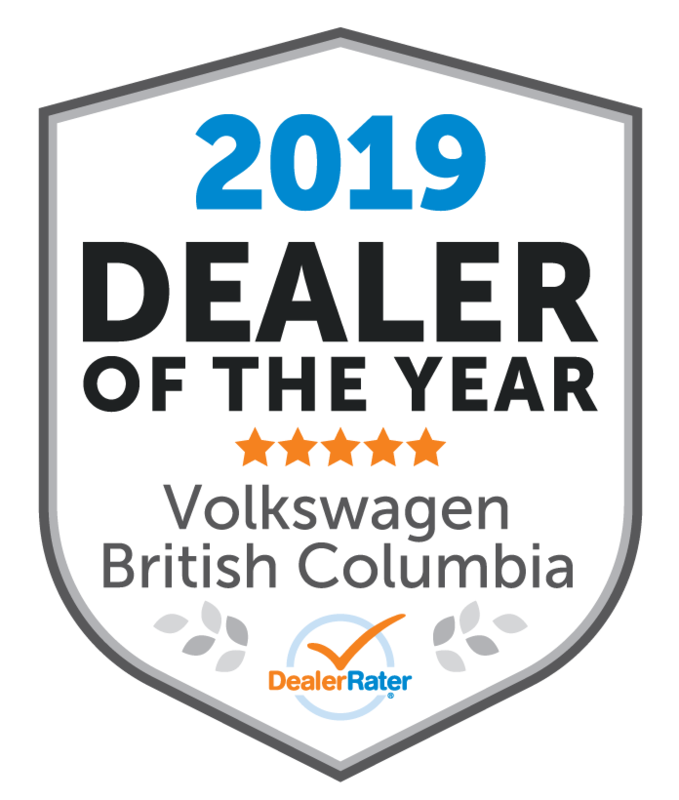 AutoCanada is one of Canada’s largest multi-location automobile dealership groups, currently operating 48 franchised dealerships, comprised of 56 franchises, in eight provinces and has over 3,400 employees. AutoCanada currently sells Chrysler, Dodge, Jeep, Ram, FIAT, Chevrolet, GMC, Buick, Cadillac, Infiniti, Nissan, Hyundai, Subaru, Mitsubishi, Audi, Volkswagen, Kia, BMW and MINI branded vehicles. 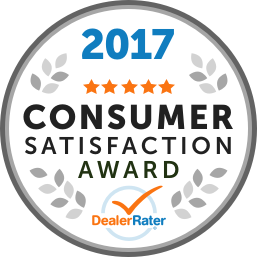 In 2014, our dealerships sold approximately 57,000 vehicles and processed approximately 786,000 service and collision repair orders in our 822 service bays during that time.